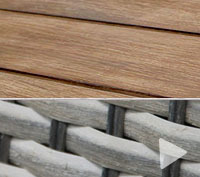 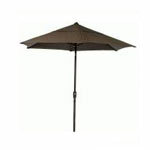 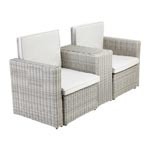 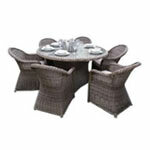 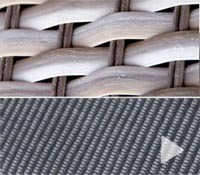 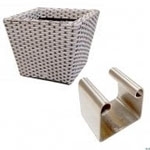 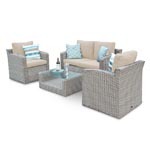 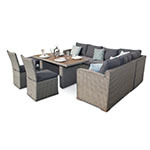 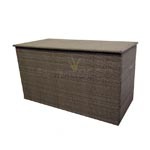 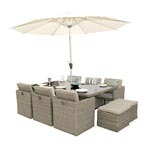 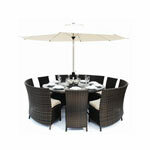 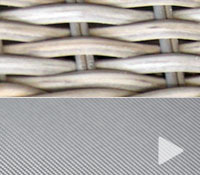 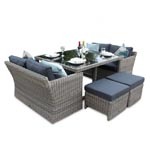 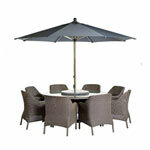 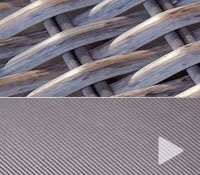 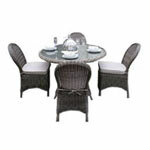 Our Bahia rattan range offers a classic look and feel to your garden/patio area. 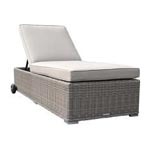 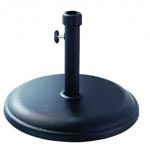 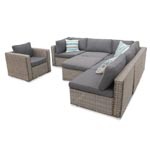 With neutral colour combinations and sleek lines, it just finishes off your garden and gives you a place to wind down on those hot summer days. 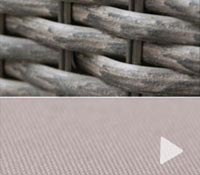 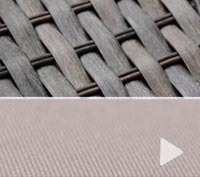 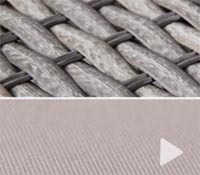 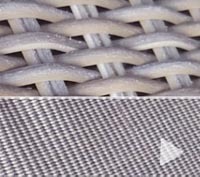 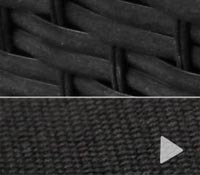 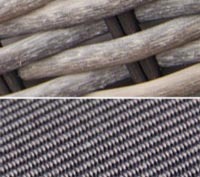 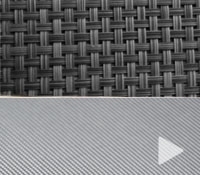 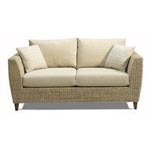 As with all of our rattan sofa sets, we design the furniture to meet the needs of our consumers and listen to the valuable feedback that we receive. 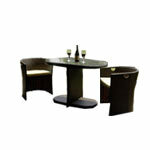 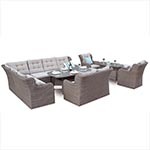 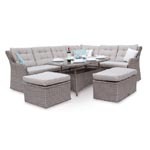 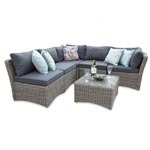 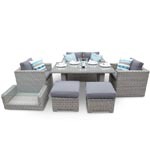 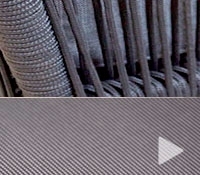 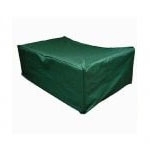 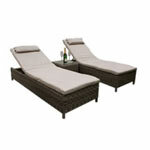 This rattan sofa set would not be here today without our customers.